Regular physical activity can help reduce your risk of long term health issues. It can also make you feel good, and look pretty great as well. 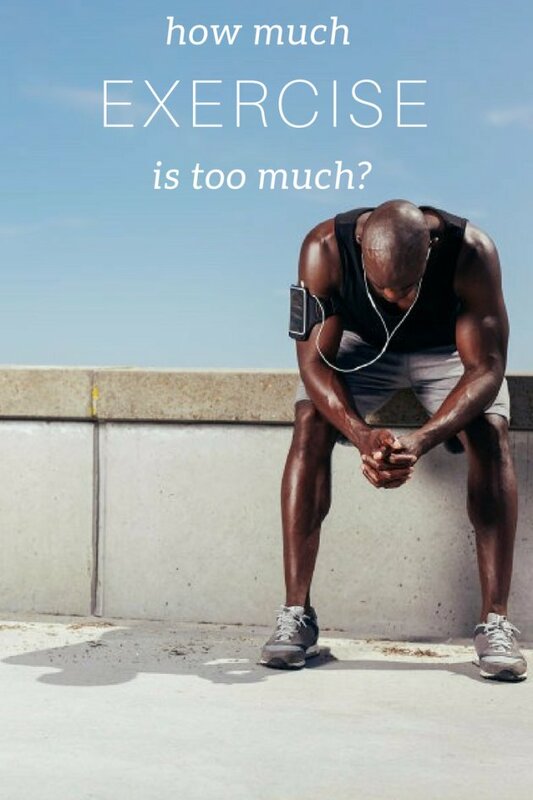 However, too much exercise can actually be detrimental to physical, mental and emotional health. The exact amount of times or minutes you should exercise per week depends on factors like your body composition goals, training background, age and overall health status. To read more about the benefits of exercise, how much exercise you should be doing, the importance of rest days and the signs of excessive exercise click here. Newer PostBetter Living Interview - Is it OK to eat the same thing everyday?